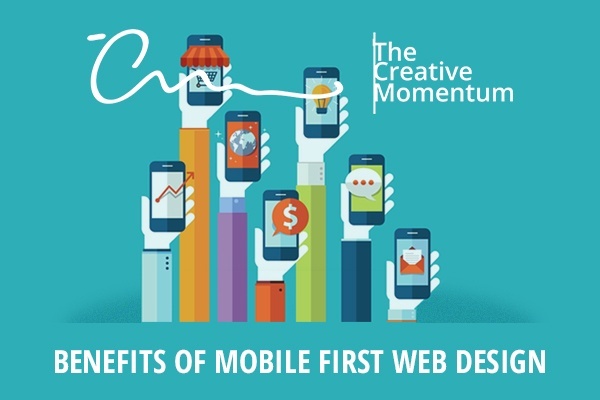 A few years ago, people might have thought the concept of mobile-first web design was crazy. Times have since changed. These days, the majority of people use mobile devices to browse the internet, more so than PC desktop users even. With this change came forth a new strategy: cater to the mobile users first. 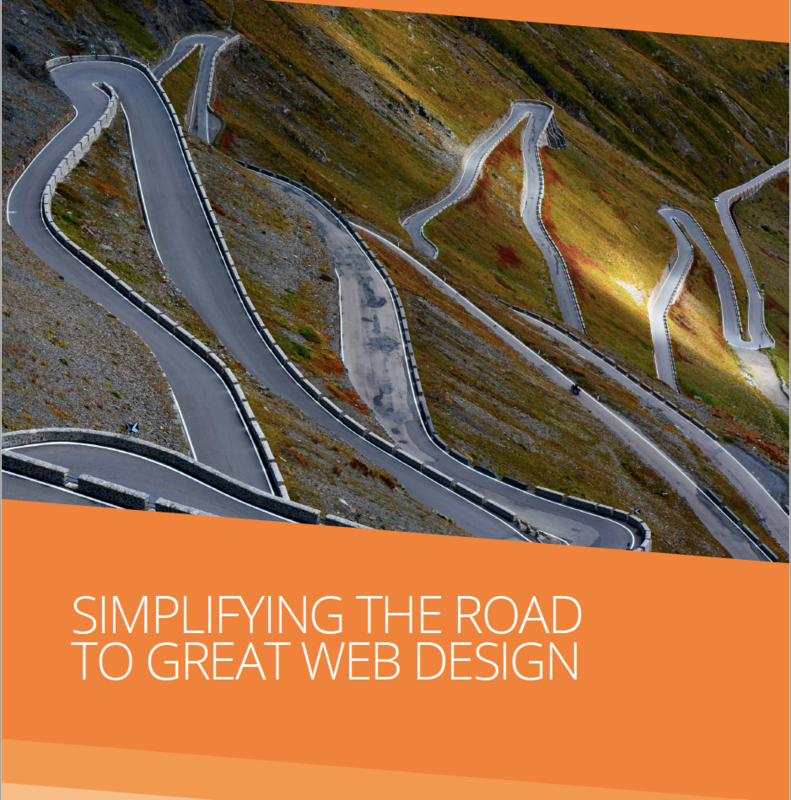 While responsive website design used to be optional, there’s no escaping its importance in today’s mobile crazy world. Websites of every kind are adapting their interfaces to cater to the wide range of devices on the market, some with more success than others. And when responsive web design is handled incorrectly, it can seriously detract from the site’s quality. The user experience suffers. Bounce rates skyrocket. 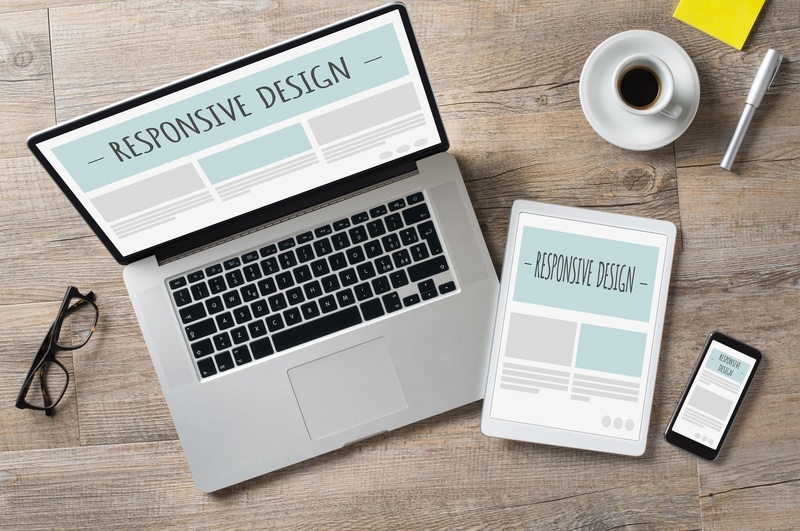 With that in mind, here are a few best practices that any website deeming itself “responsive” must have. SEO is an unending game of keeping one step ahead of the competition, staying up to date on internet trends, and continually optimizing your site. It’s not always easy to keep up, particularly if you’re not tech-savvy. 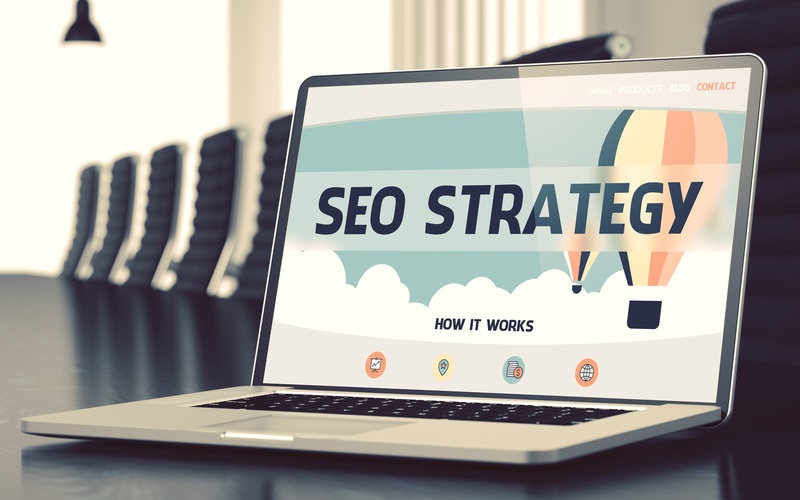 To give you a helping hand, we’ve compiled a few key strategies to implement within your website to build a powerful SEO foundation as 2017 enters full swing. With the number of mobile internet use overtaking desktop users, it is more important than ever to use a Responsive Web Design (RWD) layout on your site. 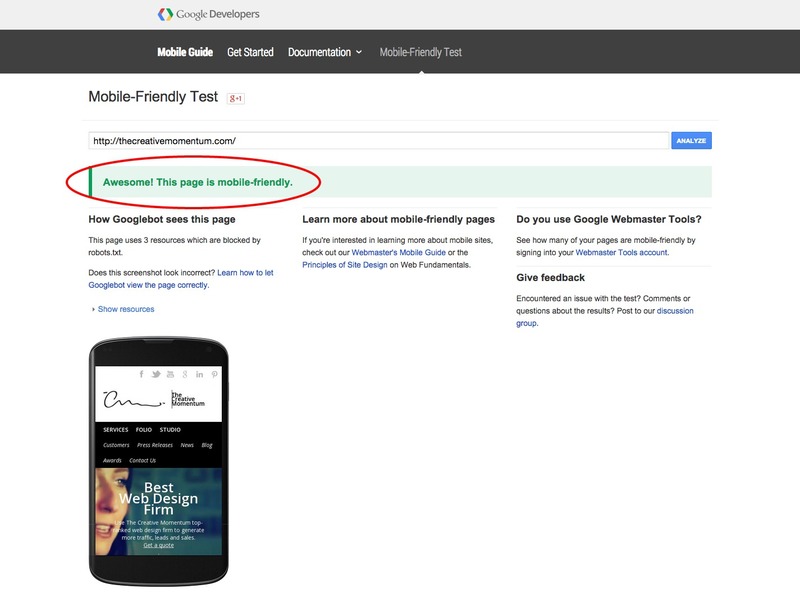 Having a site that is optimized for RWD doesn’t mean just creating a mobile-friendly site; it means optimizing sites for various portable devices, such as the iPad, iPhone, Android devices, and various other platforms. Innovations in user interface are without a doubt one of the most important areas of technological advances in computer usage over the past two decades. From Lyft drivers to CEOs to disinterested dates, smart phones, tablets and laptops have become living extensions of modern human beings. 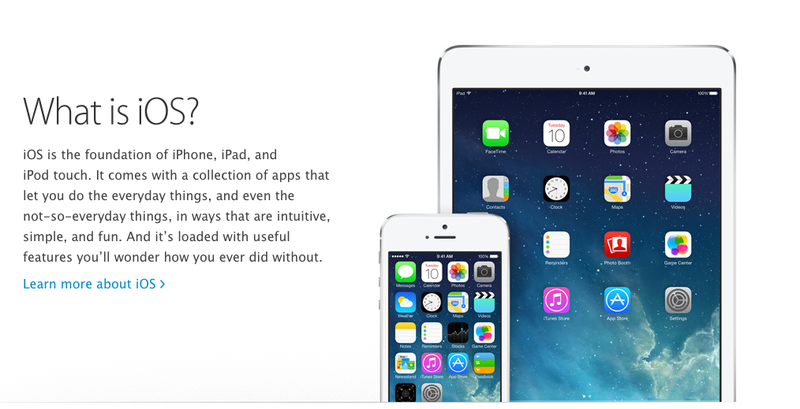 Given the variety and prevalence of mobile devices, the importance of responsive web design is pretty intuitive. 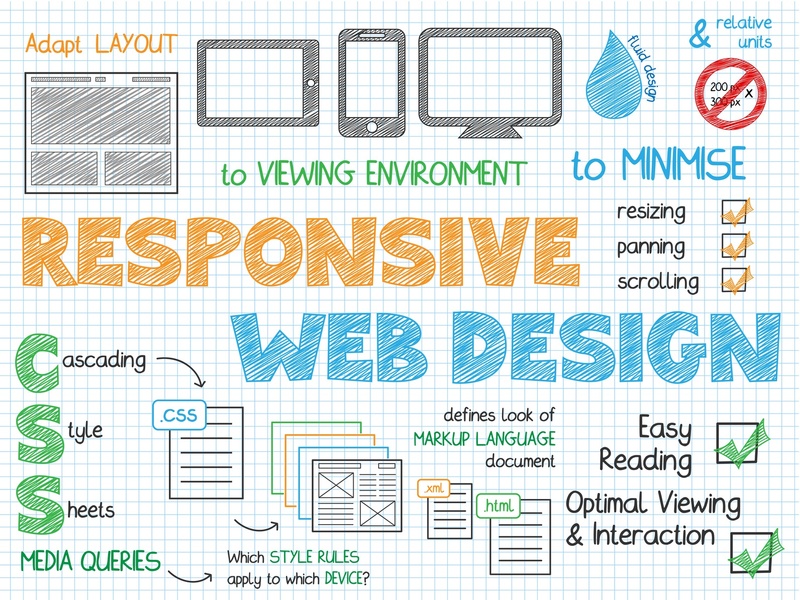 Here are five major reasons why responsive web design is a must.